Jira is world leading project management software tool. 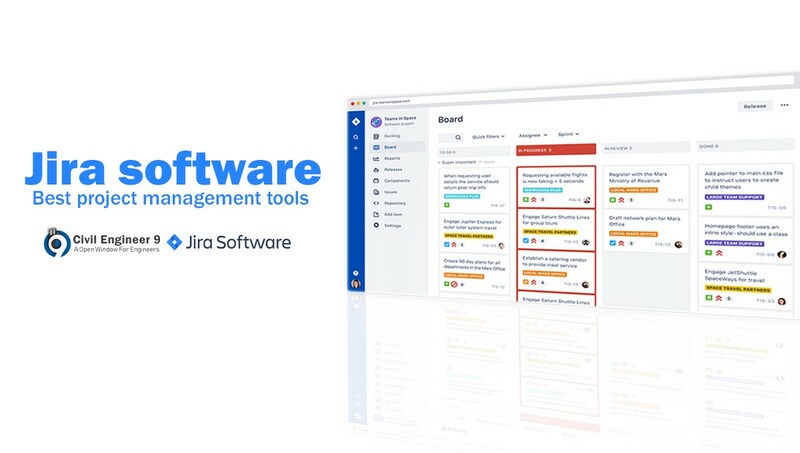 Jira software is currently one of the best project management tools in the world. Top companies like LinkedIn, EBay, spotify and more using Jira as their software management tool. You can download Jira software free trial. Jira software is designed to help users capture, assign, and set priorities to their Projects. Jira also allows users to manage the whole process of Project making sure that all things are covered, from start to project ending. It’s very simple intuitive user interface enables collaboration with team-mates and it allows you to get the job done in an effective manner. Project members can use Jira to plan, track, and release effective software. It allows users to create stories and issues, plan sprints, and assign tasks to your team members. Jira prioritize and discuss your team’s tasks in full context with total visibility. Also Jira offers real-time, visual data reports to reduce project and boost team performance. Hard Drive Space: 10 GB FREE SPACES. Screen Resolution: 1024×768 or better. Browsers: Chrome, Mozilla Firefox, Microsoft Edge and more. Browsers: Chrome, Mozilla Firefox and more.